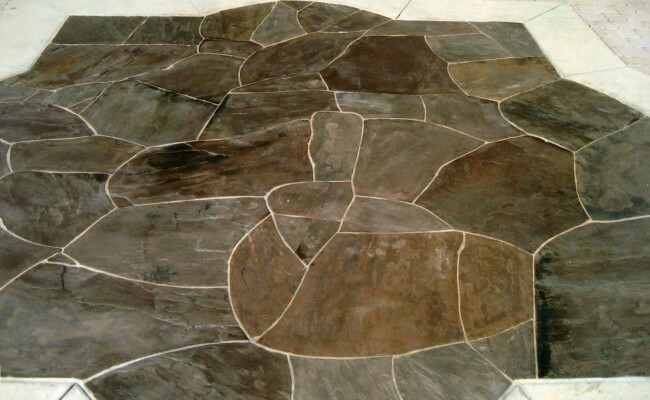 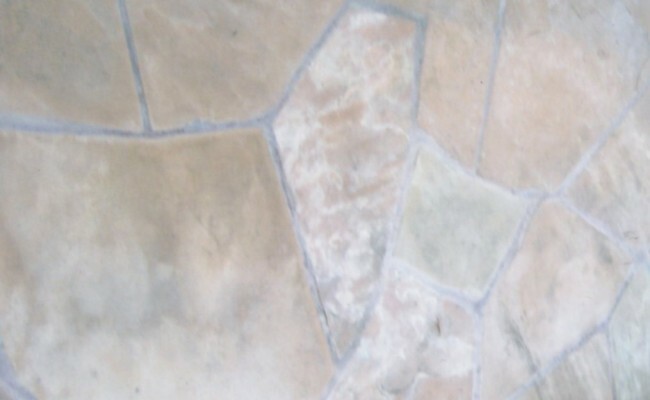 There is a wide array of stone tiles available on the market. 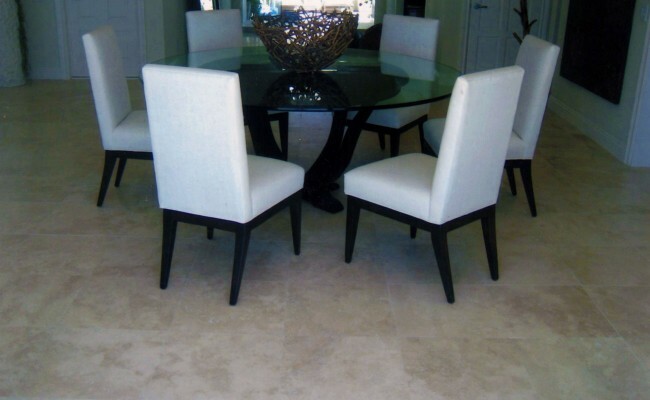 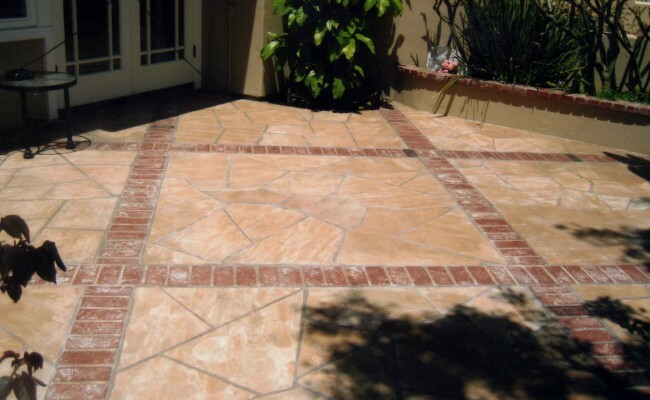 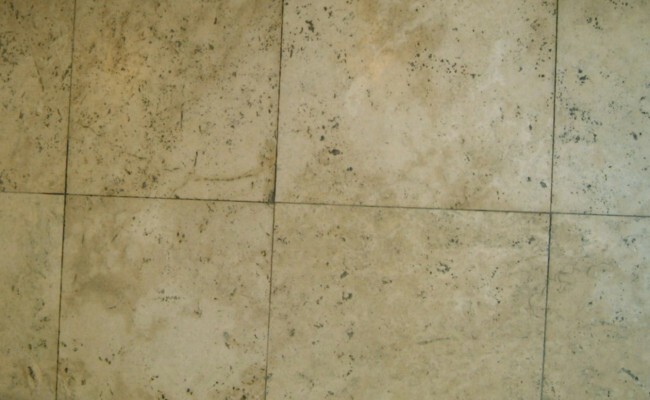 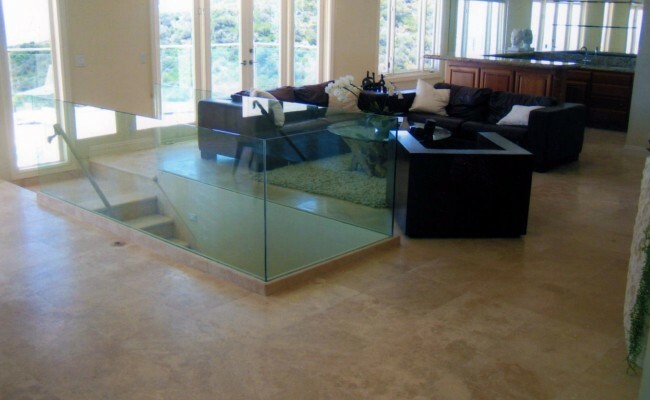 Many, such as travertine and limestone, contain natural holes that can trap dirt and soil. 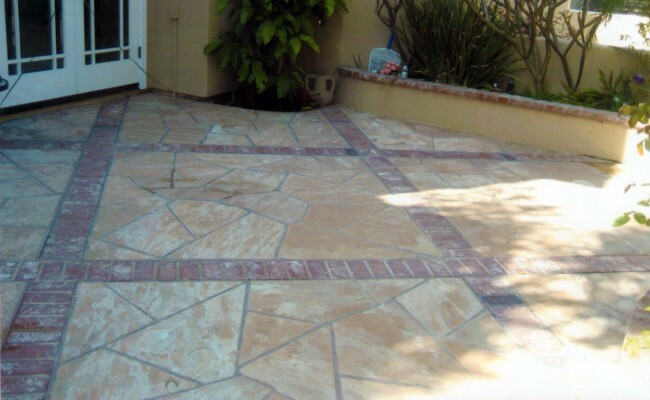 We have been very successful in paying special attention to cleaning these areas when appropriate. 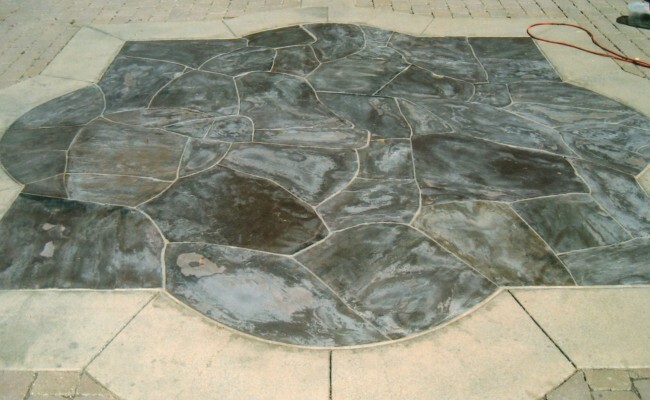 Exterior stone may have additional issues because of moisture, UV rays and general weatherization. 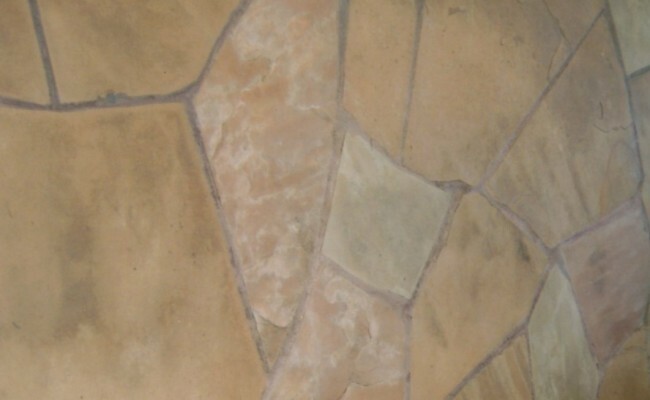 We take pains to restore your stone to its original condition, while providing protection as well. 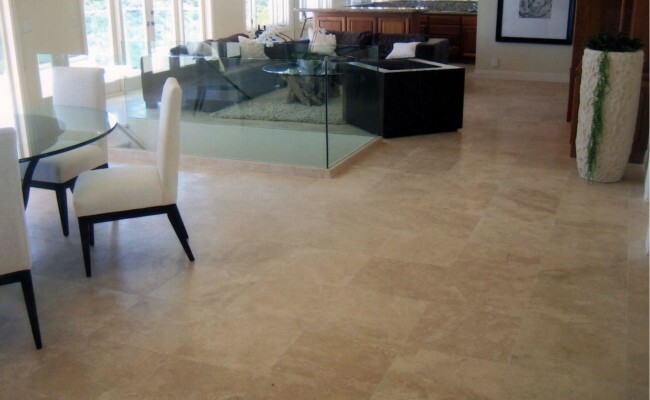 Not all stone can be cleaned by the same process. 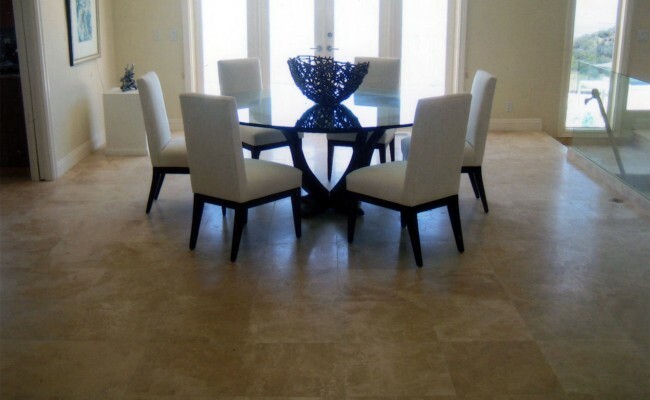 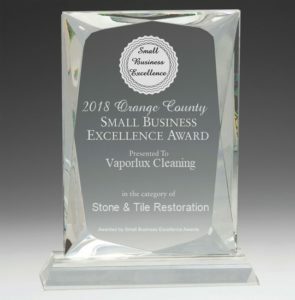 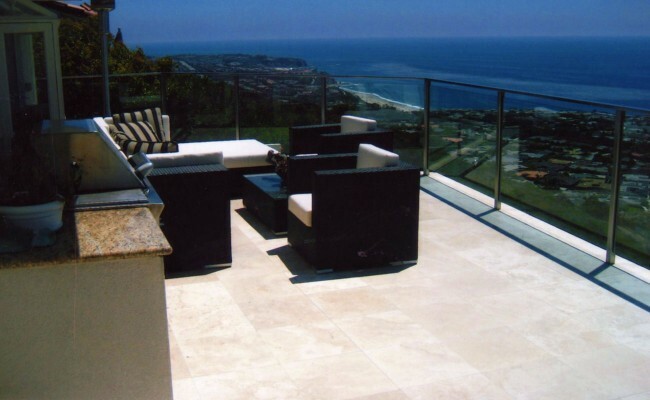 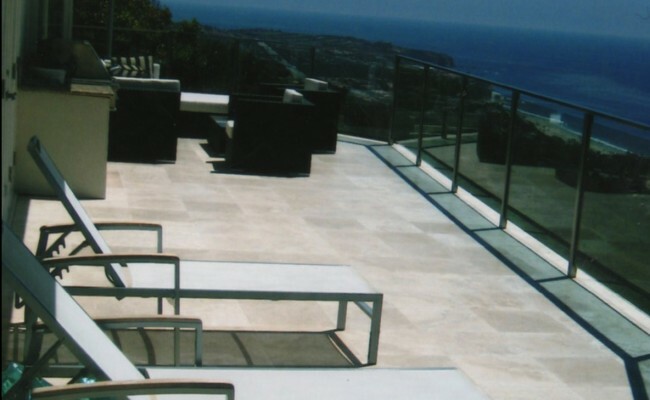 We will review your situation and provide you with a clear plan for our stone cleaning & restoration process. 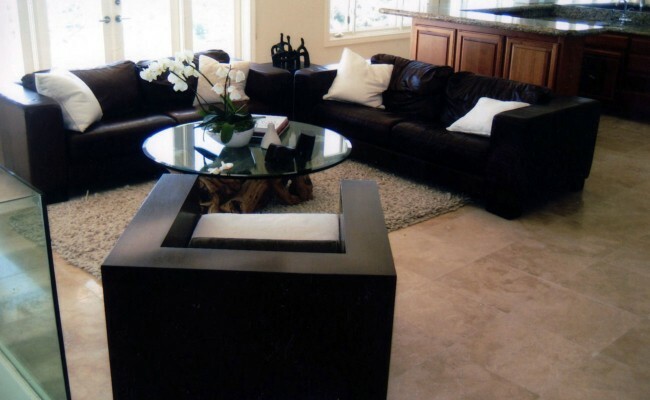 We clean both polished and matte-finished Marble, Travertine, Granite, Slate, Limestone, Sandstone, Flagstone, Quartz, Quartzite and Onyx.